Virtual assistants have become a growing need as more and more businesses obtain websites and operate solely or partially online. 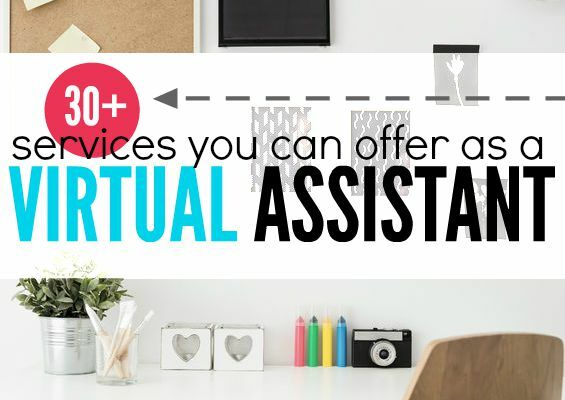 A virtual assistant (VA) is an online work-from-home personal assistant who helps businesses and individuals manage a number of various different tasks. The best thing about virtual assistant work is that it’s diverse and ever changing. One day you could be organizing and responding to emails and another day you could be scheduling social media posts and booking meetings. It’s a high-paying online job that often doesn’t get mentioned enough. A lot of freelance writers double up as a virtual assistant as well to boost their income and diversify their workload. Writing content all the time can become tedious and it requires a lot of focus and creativity. Virtual assistant work is not easier so to speak but it’s different and requires you to use a variety of skills. Average hourly pay for a virtual assistant ranges from $12-15 but depending on the tasks you do, you could easily make $30+ per hour. Being s VA allows you to be location independent and work a flexible schedule whether you prefer working during the day or at night. There is no type of specialized training or certification required to become a virtual assistant. In order to land virtual assistant gigs and do well with them, you’ll need a few skills though. You’ll need to be organized, computer savvy, a great researcher and have superb communication skills to say the least. The great thing is that a lot of these skills can be acquired if you’re willing to learn quickly and stay organized. If you have specific skills or experience like with social media, project management or bookkeeping, it’s definitely worth mentioning to a potential client. You can create a one-page resume to showcase your skills and any relevant experience you have when you pitch for jobs. One of the best ways to land one of your first decent-paying jobs as a VA is to contact other busy bloggers to see if you can assist them with your services in any way. Individuals who run their blog like a business or manage multiple blogs often need a team to outsource certain tasks to and hiring a virtual assistant is a must. 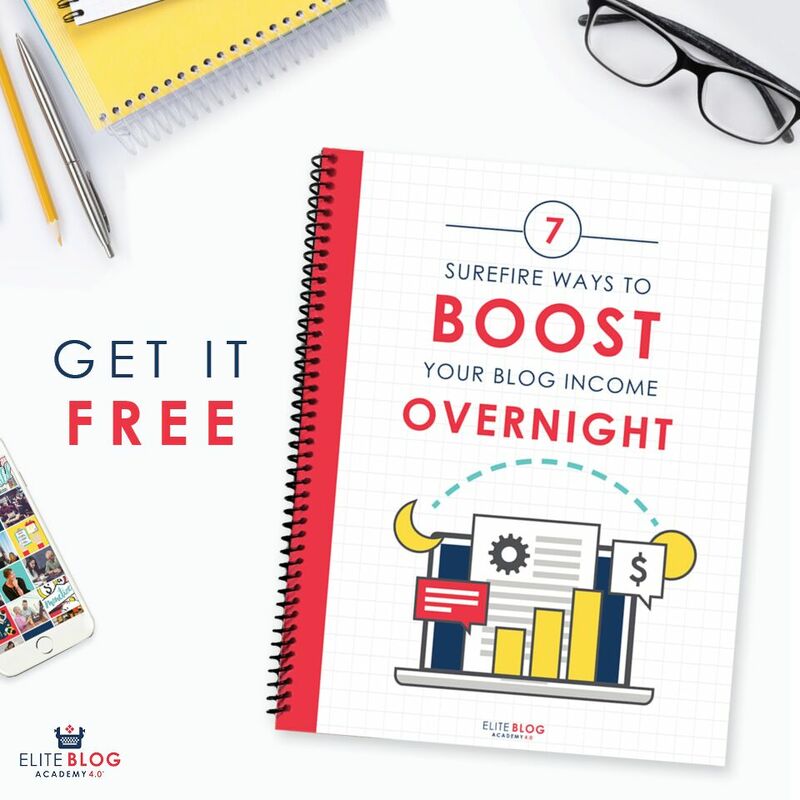 While the VA workload for a professional blogger can be plentiful, you don’t have to limit yourself to just working with bloggers. There are plenty of professionals, speakers and companies who will hire virtual assistants so it’s best to be on the lookout for potential clients at all times. Cold pitching a client or responding to a job announcement on their website or blog is a great way to get your foot in the door and you’ll run into less competition than you would have on a virtual assistant job board. Job boards like: Zirtual, VirtualAssistants.com and Upwork.com are great for getting job leads and finding work but a lot of people use these sites so the steep competition may reduce the chance that you will be chosen for a position. In case you lost count, that’s 32 unique ways to earn money as virtual assistant. The range of work you can do is broad and it all boils down to one goal. Basically, your job is to help make the client’s life easier and their business run smoother. 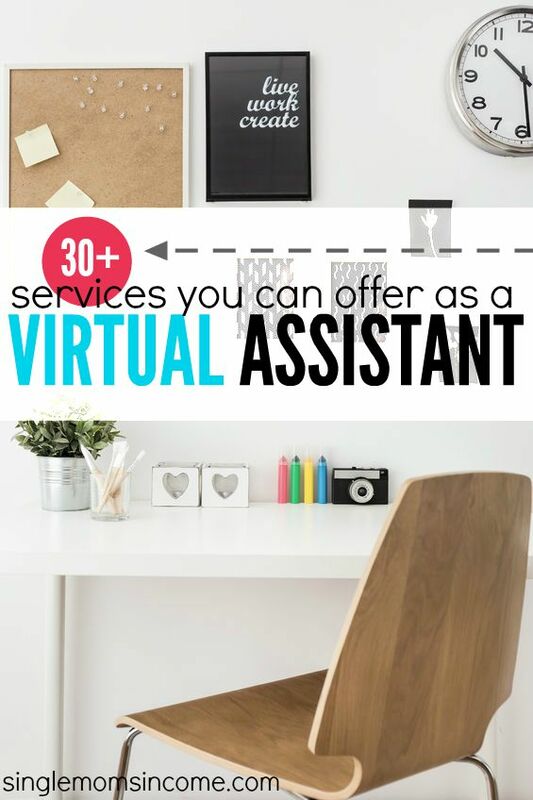 Would ever consider becoming a virtual assistant? Which task would you specialize in? Alexa’s Note: Doing blog management/virtual assistant work is my absolute favorite way to make money online (besides running this blog, of course.) It’s also how I was able to increase my freelance income. I think it’s a great way to diversify a freelance writing business if you start getting burnt out on writing all the time. If you’re interested in becoming a VA you can take a free email course on How to Become a Virtual Assistant here. Previous Post: « What is Forex Trading? Great post! One thing I would like to know is what is the average pay for a VA jobs. I am sure they are pretty varied. My wife is a teacher and is always looking for some extra income during the summer that she can turn off during the school year. Hi Paul, according to Payscale, VAs get paid around $10.13 per hour on the low end to $30.62 per hour on average. Most of the work is charged by hour but sometimes it’s charged by project. Someone who is just starting out can expect to make $12-20 per hour in my opinion but the more experience you have and the more value you can offer the client the better you will get paid. If a client has a particular budget in mind, you can also negotiate your rates as well to make both sides happy. Hope that helps! How do you find part time VA work? Are there places to advertise? I’m looking for part time online work to help me learn about freelance opportunities, running a blog efficiently, etc, but I’m usually at a loss as to where to start. Most VA work is part-time actually and you can start by searching on sites like indeed.com, elance.com, zirtual.com and flexjobs.com. With Zirtual you have to submit an application, but with indeed and elance you should be able to simply set up a profile. I know what affiliate programs are … but what do you actually DO to manage them ? Some of these things are still new enough that it’s hard to find resources, like a class, to explain things. Hi Christie, managing an affiliate program can include placing ads on a website and embedding links, making sure payments are received on-time, keeping record of payments and sales generated, communicating with with various different companies to establish partnerships or even helping your client create and run their own affiliate program for a product or service they offer. This is a great post, but to answer your question, I would not enjoy being a VA because most of the things on your list are things I’d rather hire out than do. I’m so thankful for VAs and hope to one day be in a financial position to use one. That’s understandable when you have a ton of other things to do. VAs can definitely help you have more time to work on larger tasks for your business. I haven’t used any VA’s yet, but outsourcing is a tried and true business practice that even Fortune 100 companies use. It allows you to free up your resources to focus on creating the most overall value. Nice summary of what VA’s can do. I agree. Outsourcing is the best option when you need to free up your time to work on other tasks and improve your work-life balance. I was very thrilled to attain this site on google.I hunted to say merit to you with regard to this superb article!! I certainlyliked every insufficiently tad of it and I’ve you bookmarked to look interested in pristine things you post. Hi. I am interested in learning more on how to get get started on becoming a VA. Where do I start? Your best bet is building and utilizing your network to see if anyone is hiring or could use some help with their business. Good luck! Thanks for a great post! I also want to give a little advice for future VAs. Be a professional in a small area of duties and you’ll find more customers. And if you will do everything at once, you won’t succeed.